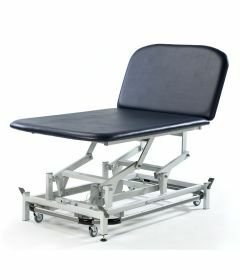 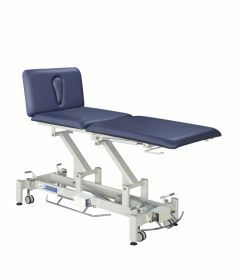 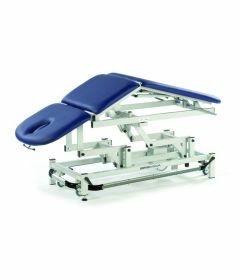 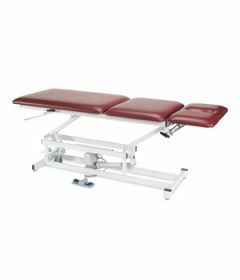 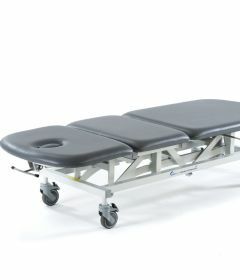 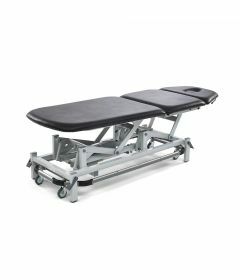 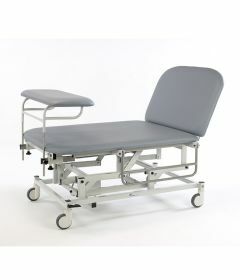 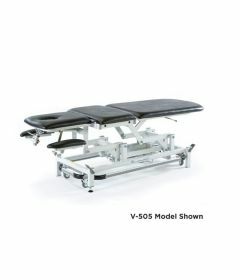 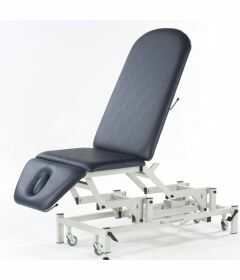 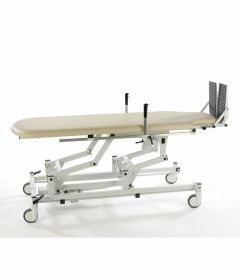 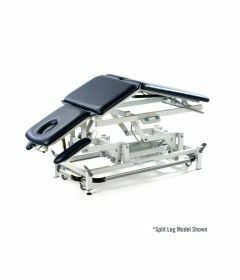 Delta offers an extensive range of treatment and mobilisation tables and couches for physical therapy and physiotherapy. 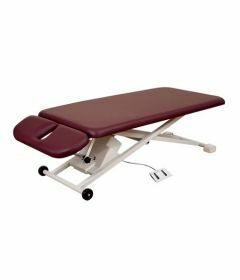 Treatment tables vary in form and function as well as in price and quality. 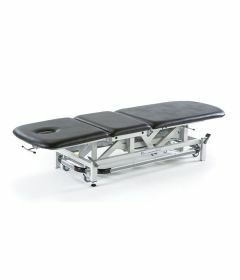 If you would like assistance in choosing the most adequate treatment table for your practice, or if your would like to get answeres on pricing, financing, regulatory or logistical issues you can talk to one of our specialists at 1-877-506-0008.